Perhaps the two biggest announcements today from Intel are the new Intel Atom C3000 details and the new Intel Xeon D Networking series. The company is also announcing new 25GbE networking adapters. Using SFP28 interfaces, the new Intel XXV710 networking adapters provide an easy upgrade path to higher-speed networking. Over the next few months we will see more 25/ 50/ 100GbE networking adapters as 10GbE becomes “free” as it is included in future platforms. We saw Intel XXV710 support added to Intel support documents about three weeks ago. The Intel XXV710-da1 will be the single port adapter while the Intel XXV710-da2 will be the dual port version of the adapter. We are seeing a major trend to 25/ 50/ 100GbE networking so the company is following this industry trend. Driven by the higher bandwidth requirements of public and private cloud data centers and network infrastructure services, 25 GbE is the next higher Ethernet speed that will be widely adopted by the industry. 25 GbE delivers the same bandwidth at lower capital expense when compared with 10GbE. For example, two 25 GbE ports versus five 10 GbE ports to deliver 50 Gb bandwidth. With 25 Gb backward compatibility to 10 Gb, it provides a natural upgrade migration path for those customers who need more bandwidth. 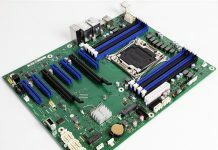 To meet customer requirements, Intel is adding the 25 GbE Intel Ethernet Network Adapter XXV710 product family to its 700 series of network adapters. Intel is adding the Intel Ethernet Network Adapter XXV710 to Intel’s broadly adopted 10 GbE and 40 GbE 700 Series network adapters. 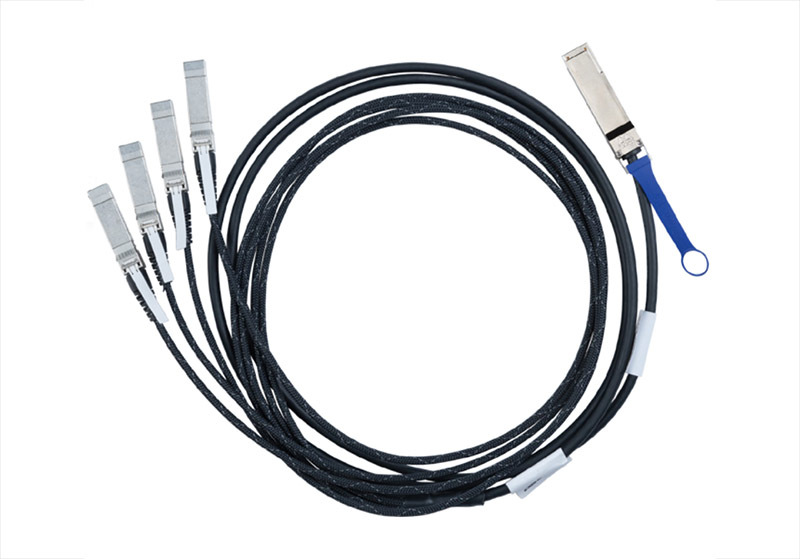 Intel Ethernet Network Adapter XXV710 product family will support SFP28 connectors enabling customers to have network connections via either direct attach Twinax copper cables, or SR and LR optical modules. The Intel Ethernet Network Adapter XXV710 product family brings all the server and network virtualization capabilities that are available in the shipping 700 Series but at 25 GbE speed. Designed to be used in server, network and storage platforms in cloud, communications, storage and enterprise market segments, the Intel Ethernet Network Adapter XXV710 product family is expected to be adopted by key systems OEMs, ODMs and system integrators serving those segments. The Intel Ethernet Network Adapter XXV710 product family samples are available now. The adapters will go into production in the first quarter of 2017. It is saddening to see Intel release another NIC without RDMA support. We used to standardize on Intel NICS, like the I350, X520, X540 and recently the X710. There are better options out there, like the Mellanox Connect X 4 Lx DP 25G, which Dell offers as NDC.